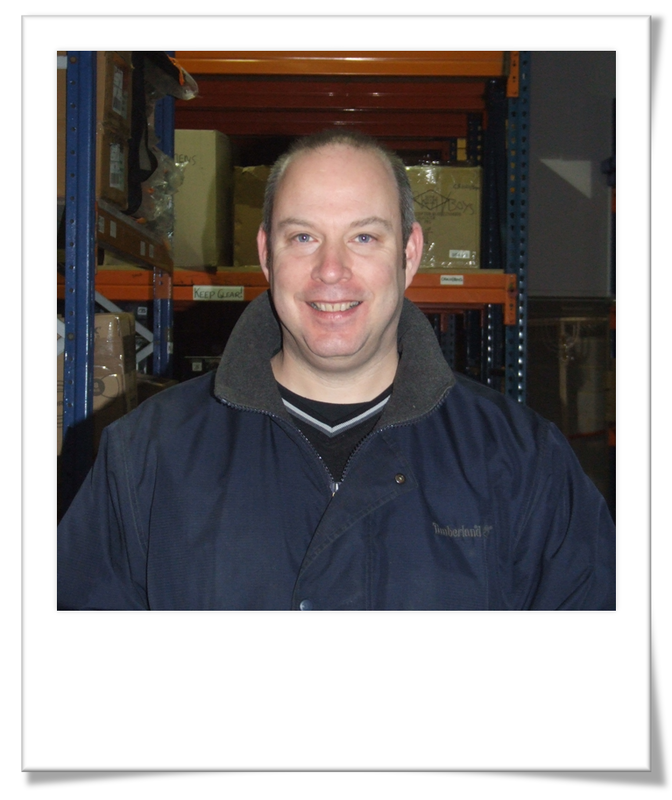 Ian Penfold has been with Bob Woolmer Sales for 7 years as our Warehouse Manager. How did you come to work at BWS? I was made redundant & wanted to work for a family business. How would you describe yourself? Volatile. What hobbies/interests do you have outside of BWS? Travel, American Football & Wildlife. Do you have a sporting hero & if so who is it? Lawrence Taylor OLB – NY Giants. What is your favourite sport to play? None. What is your favourite sport to watch? American Football & Rugby. Have you ever won anything? If so what was it? No, not that lucky. Who is the most famous person you have ever met? No one, again not lucky enough. And finally, share a little known fact about yourself: I can be a nice person!! This entry was posted in Employee Spotlights and tagged American Football, Bob Woolmer Sales, Lawrence Taylor, NY Giants, Rugby, Travel, Warehouse Manager, Wildlife.